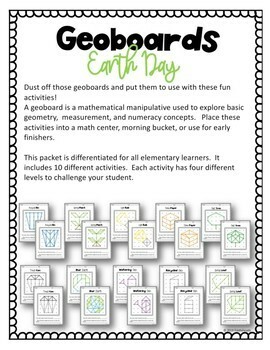 Dust off those geoboards and put them to use with these fun activities! A geoboard is a mathematical manipulative used to explore basic geometry, measurement, and numeracy concepts. 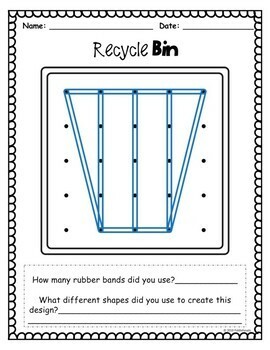 Place these activities into a math center, morning bucket, or use for early finishers. 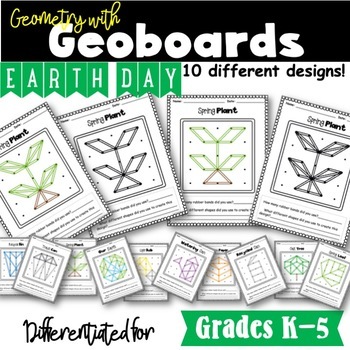 This packet is differentiated for all elementary learners. It includes 10 different activities. 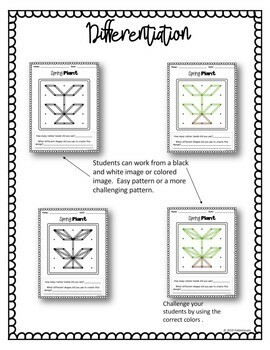 Each activity has four different levels to challenge your student.